Its been a manic few months for me with the QlikDevGroup. From joining just over a year ago initially it was a struggle to find something I could really run with and champion. One of the things I’ve been heavily involved in (not taking away from the contribution of Jason and Matt) is the QDG Education days. We’ve had one so far in March with Websy teaching people how to take a QlikView application and turn it into a sense mashup. Out next offering is looking to be as much of a success as the first. 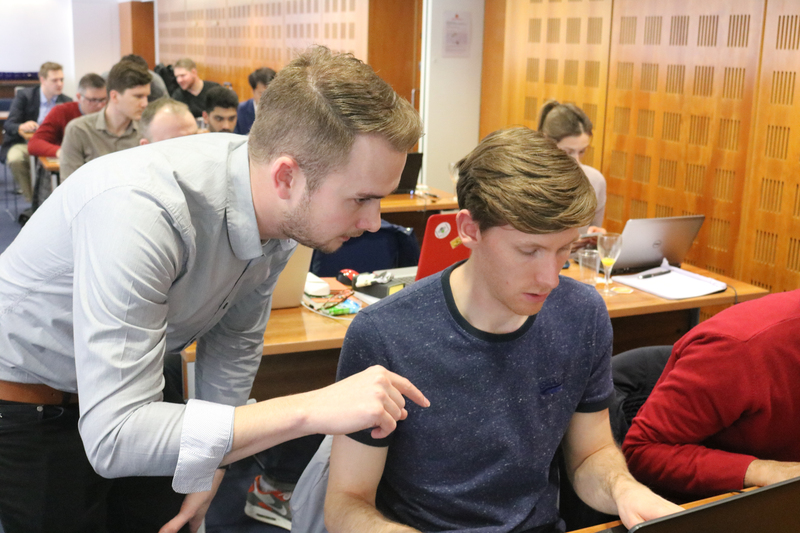 We’re putting on a full day with the Qlik Branch Team with Brian Munz on the 23rd of May 2017, he’s prepared something unique for us, aimed at Qlik developers he will give you a crash course in sense extension development! Have you used Qlik Sense yet? If you have you know it’s the future. You’ll also know Sense extensions are a big part of that future. Problem is although Sense seems vary familiar extensions are another matter. The development hub, the code, best practice, and just simply where to start can feel intimidating. We have to push on and learn though regardless of these initial challenges in order to keep up with the way things are heading. That’s what this day is all about! Spaces are limited so get yours reserved today! 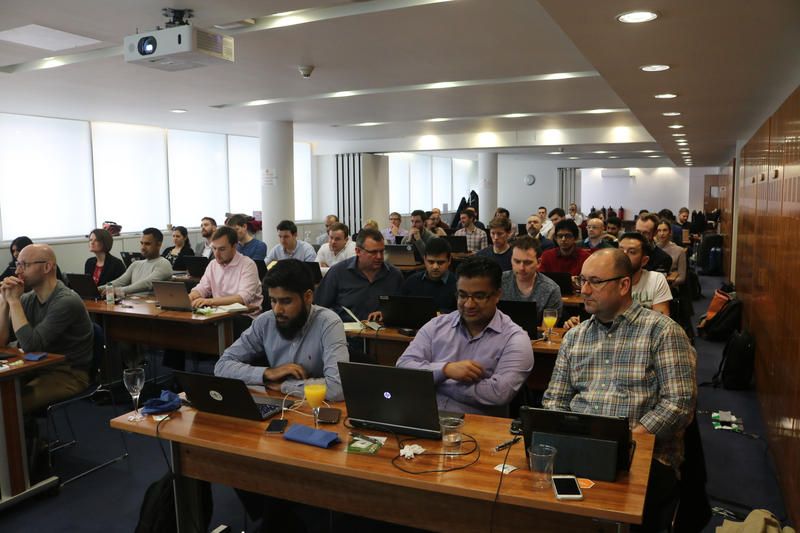 Aside from our normally evening offering of beer, pizza and great Qlik banter the Education days are designed to take your development a step further with full day classroom style training. At the end of the day you’ll have new skills that you’ll be able to use in the real world. 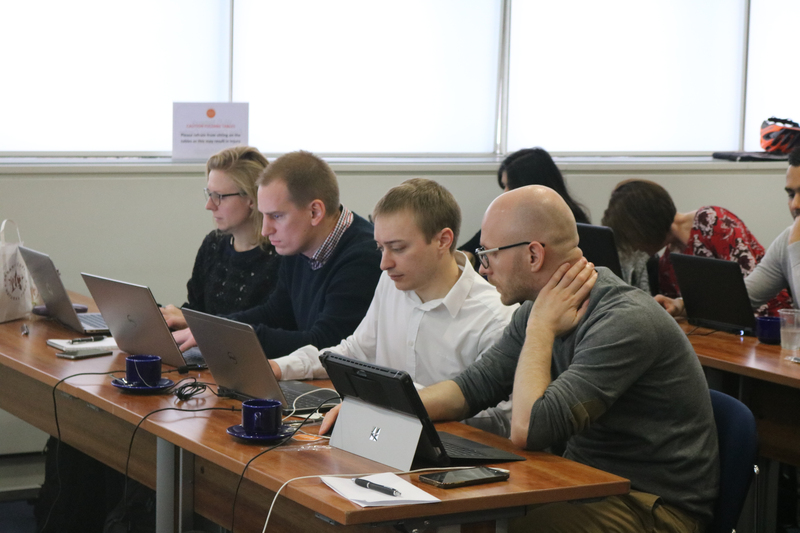 Out last session saw 50 people go through the steps needed to create a Qlik Sense web mashup. They were taken through the theory, the reasons, the code required and helped every step of the way. We also provided the coffee and food to keep everyone fueled and alert the whole day through!